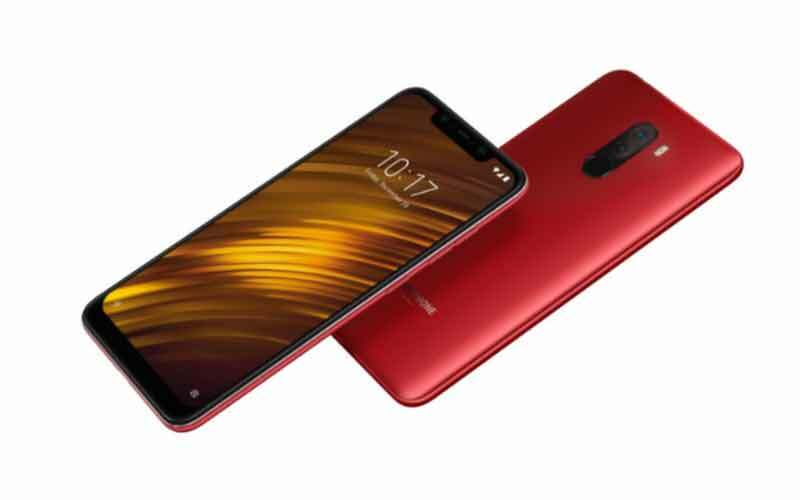 The Chinese electronics Xiaomi has already launched a couple of devices in this year, and now it seems that the company is now working on another device. Having said that, the device will feature high-end specification and the device is Mi MIX 3. So, let’s check out what the company will deliver. On the Chinese social networking website Weibo (Via) which is similar to the Twitter, we found a poster which shows a silhouette of a smartphone and that’s said to be the Mi MIX 3. The poster shows a pop-up selfie camera at the top, which is similar to the recently launched Vivo NEX and OPPO Find X. 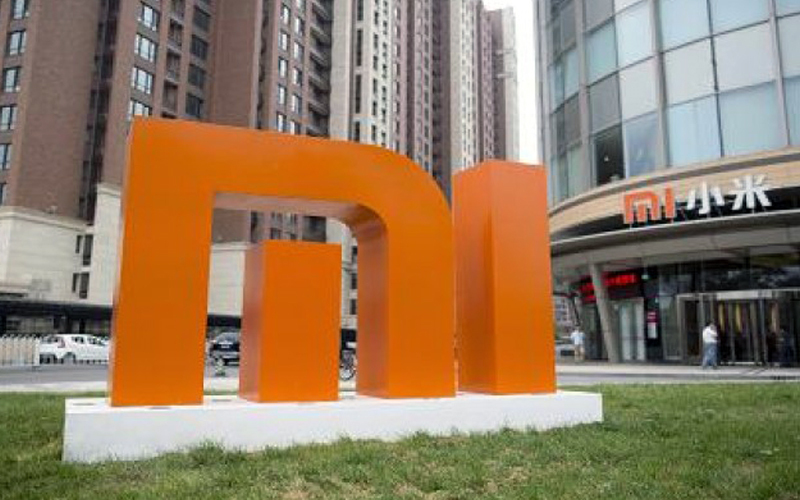 Well, this indicates that the upcoming Xiaomi device will have a small chin. 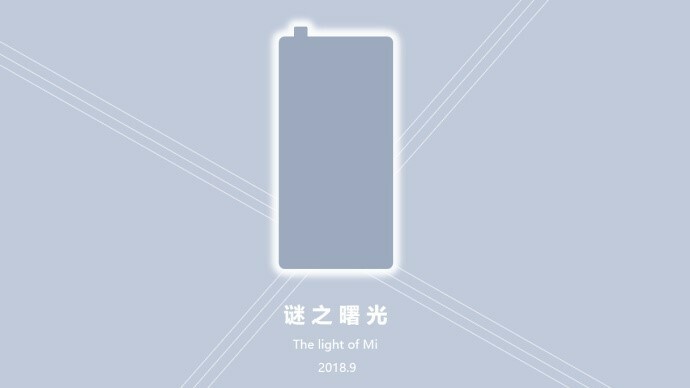 Furthermore, the poster also has text which reads “The light of Mi” and below the text, we can found another text which is ‘September 2018’. Well, this indicates that the company will launch the device in September. The smartphone brand launched the Mi MIX in 2016, and launched the Mi MIX 2 was launched last year as the successor. Then Xiaomi launched the Mi MIX 2S in this year, but the device was criticized for the placement of the front-facing camera. 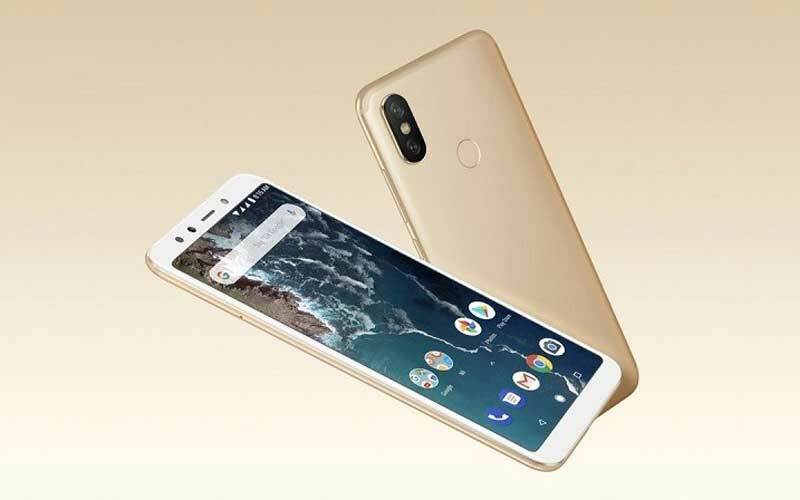 Well, it seems that the company wants to give a solid answer and maybe that’s they are now implementing the latest innovation in the smartphone. So, that’s all the information we have a to this moment. The device is still far away from the reality, we can expect more information about the device in coming days through live images and more. Do let us know your thoughts in the comments section below!